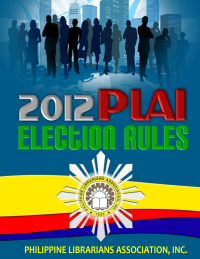 Php 300.00 2013 Annual dues. Congratulations! and welcome to the Association!